Born in 1986 in Brittany and based in Brussels. 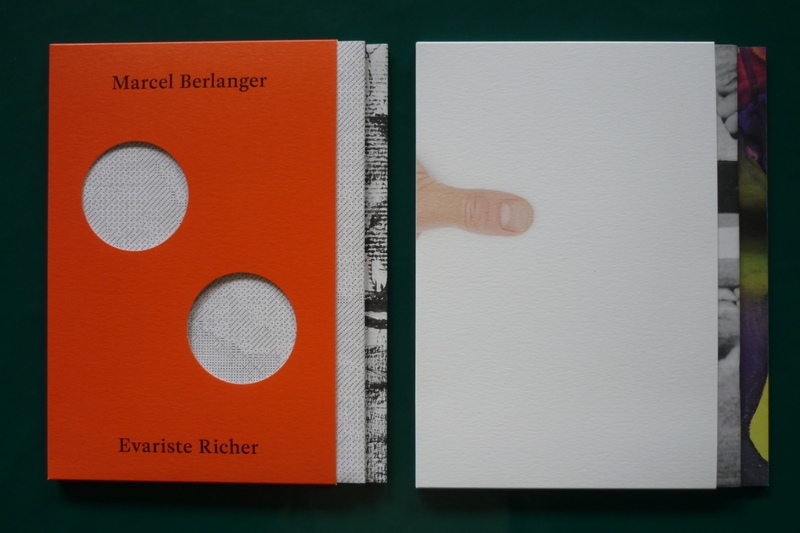 Graduated from the Arts Faculty of KU Leuven with a MA in Cultural Studies in 2016 and with a Master degree in Editorial Design from the erg.edit department at École de Recherche Graphique, Brussels in 2012. 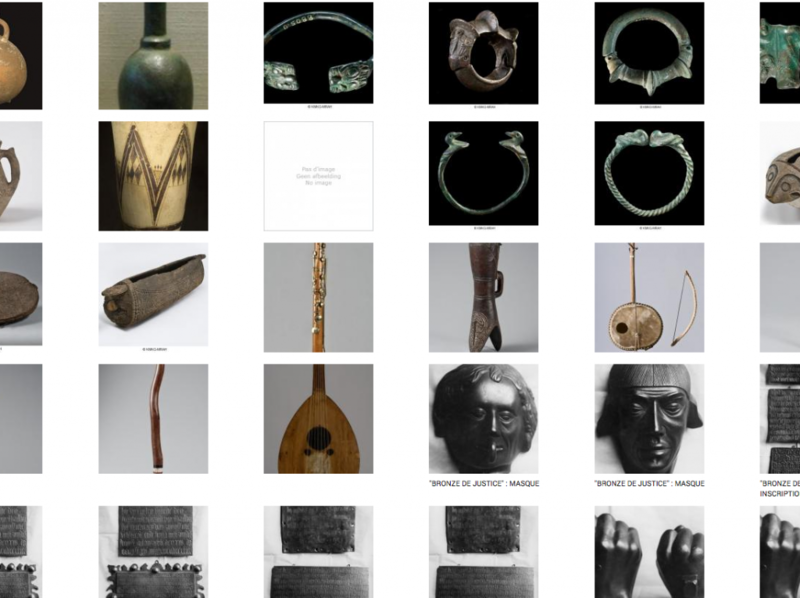 Her interests include exploring the links between art and publishing practices, heritage collection and on-line/on-site research & mediation tools. Please find below a selection of collaborations; go to the Heritage or Publishing pages for more details. 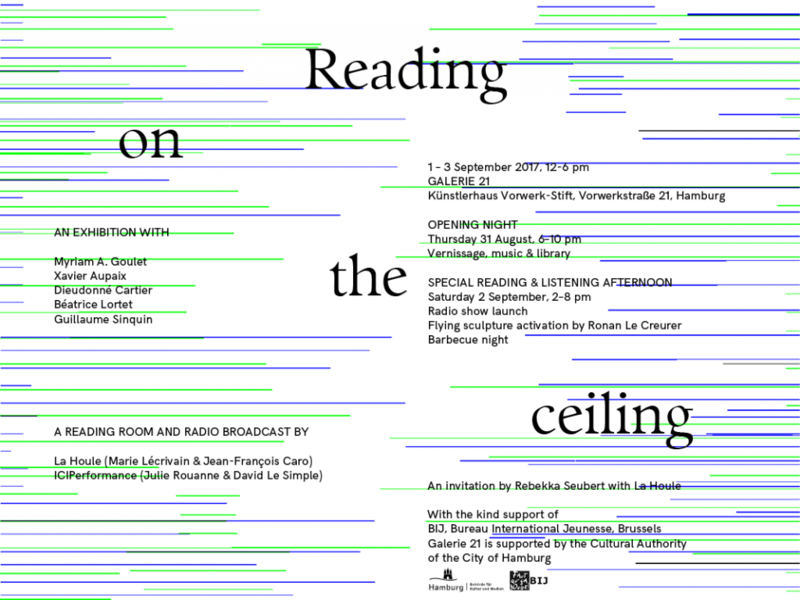 The result of a Summer residency at the Vorwerk-Stift Künstlerhaus, Hamburg, "Reading on the Ceiling" gathers a group show, an evolutive library and a radio broadcast. 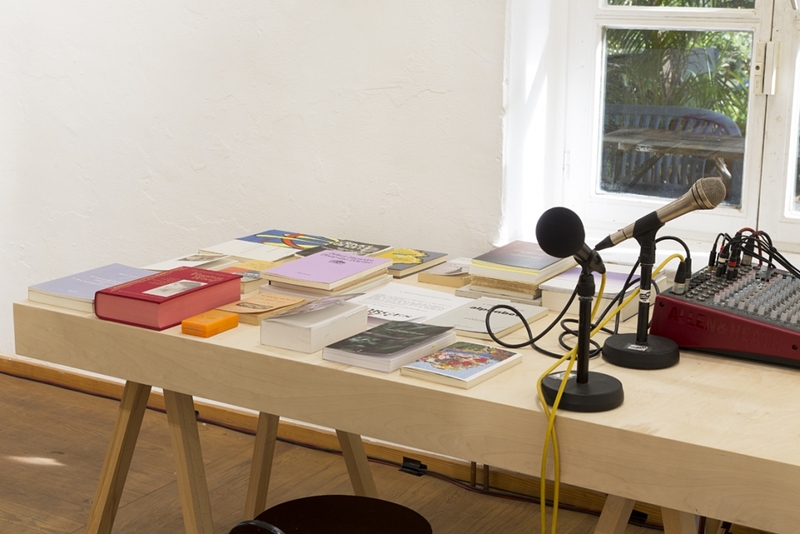 On this occasion, the Vorwerk-Stift’s gallery and artists’ house garden was a site for visual, spatial, sound and editorial experimentations, a dialogue between various practices coming together for the duration of the event. 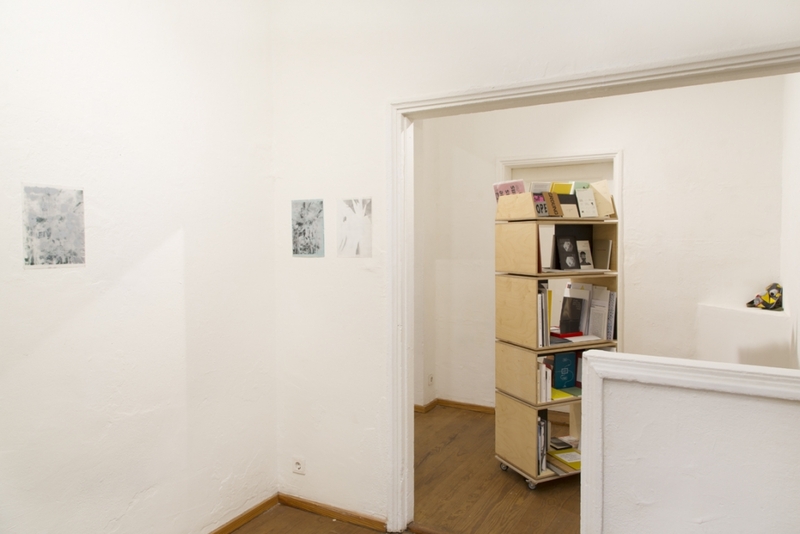 In the spirit of fruitful exchanges, the reading room, exhibition space and sound space are cohabitating, each one offering fresh material to the others, through a process of constant circulation between each of these sources for reflection. With Myriam A. Goulet, Xavier Aupaix, J.-F. Caro, Dieudonné Cartier, ICIPerformance (Julie Rouanne & David Le Simple), Ronan Le Creurer, Béatrice Lortet, Guillaume Sinquin and La Houle. 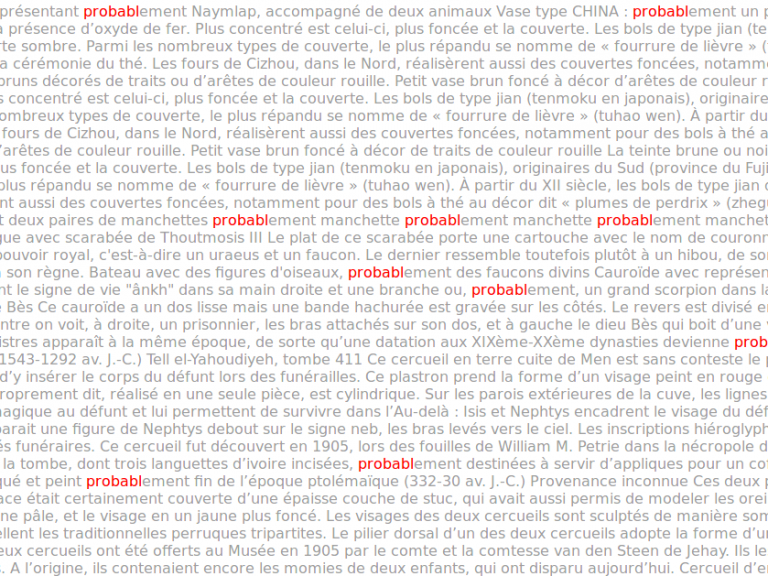 The Collection des incertitudes finds its sources in public, digitized heritage collections, and consists in the entire set of "artefacts" marked by the presence of lexical fields pertaining to the notion of "uncertainty" in their archival records. The collection is in perpetual evolution, and evolves along the uncertain knowledge and recognitions of the scientific world. The Collection des incertitudes was initiated by Marie Lécrivain and Martin Campillo in December 2016 during DiVersions, a worksession organized by the Constant Association for Art and Media, in collaboration with the Brussels Royal Museum of Art and History. 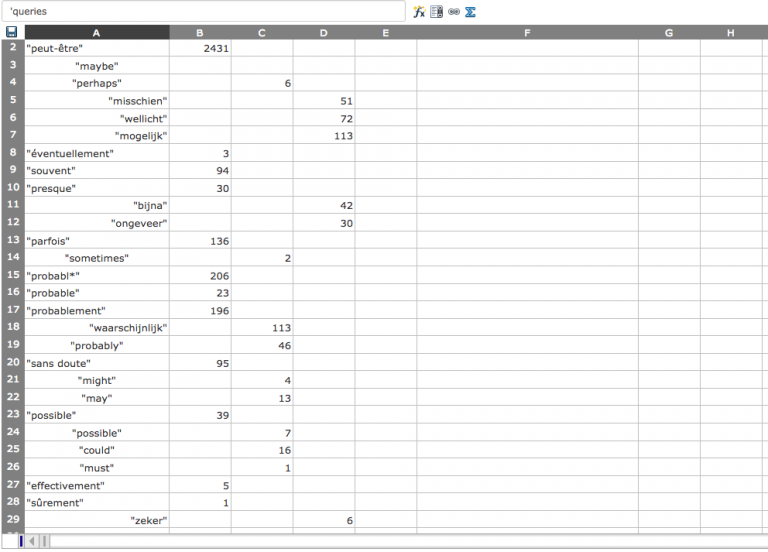 A digital project is currently in progress, and will be released in 2018. 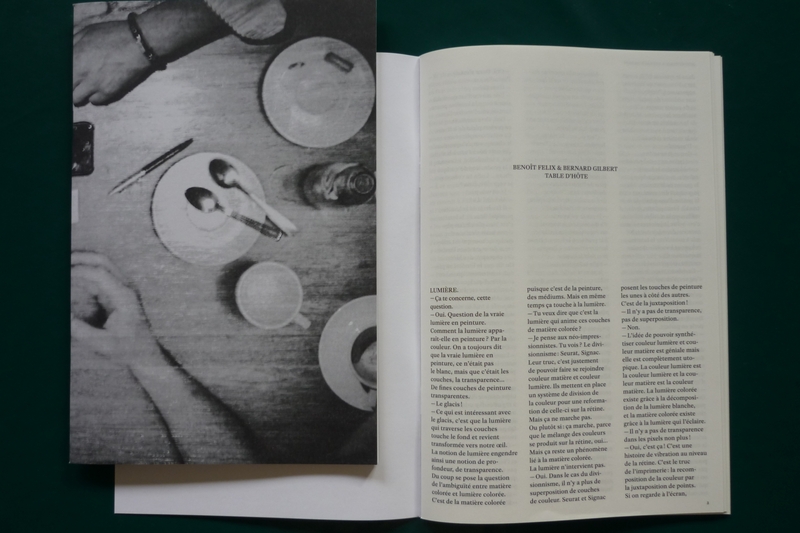 One + One + is a cycle initiated with the Centre Culturel de Namur in 2017: the exhibition catalogue is interrogated and revisited at each exhibition, object for artistic encounter and editorial dialogue. 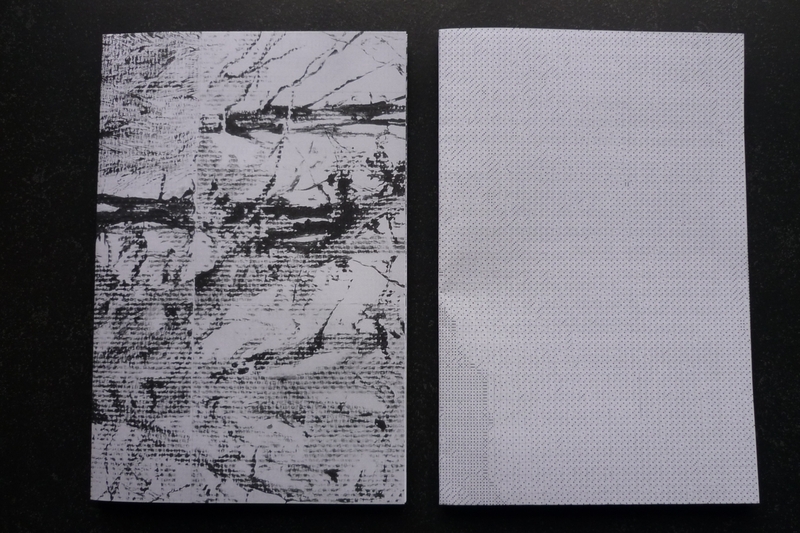 A poster-catalogue of sorts for One + One + (saule o avalanche) by Marcel Berlanger & Evariste Richer, with a text by curator Yves Depelsenaire; and a performance-conversation edited for Quatuor by Benoît Félix & Bernard Gilbert.